If you liked this show, you should follow EX3 Radio. 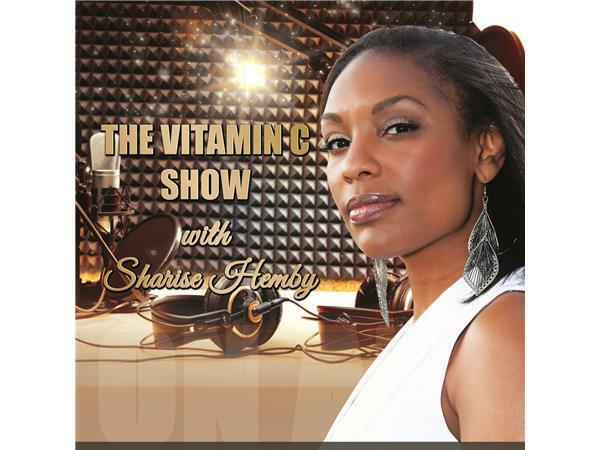 The Vitamin C Show this week features 2 new guests! Kyshira Moffett, of Pittsburgh, alumni of Women in Leadership Program and 2014 Western PA Rising Star recipient. Ms. Moffett will join us to discuss her roles within the National Black MBA Association, Urban League Young Professionals and Elevate Pittsburgh and the impact these organizations are having in the community. Beverley Golden, writer for Huffington Post, raconteur, peacenik and Author of the best-selling book, "Confessions of A Middle-Aged Hippie" will join us to discuss her book, entrepreneurship, health and wellness and much more. You don't want to miss this! Dial in 646-787-1799 to join the discussion.